A tight tolerance overlapping metal to metal body joint ensures valve is capable of handling pipeline stress and misalignment. All O-rings are of AED (anti-explosive decompression) design. All Meridian™ ball valves come complete with hydrostatic test certificates and MTRs (material test reports). 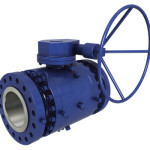 All floating and trunnion ball valves are tested to the requirements of API 6D. 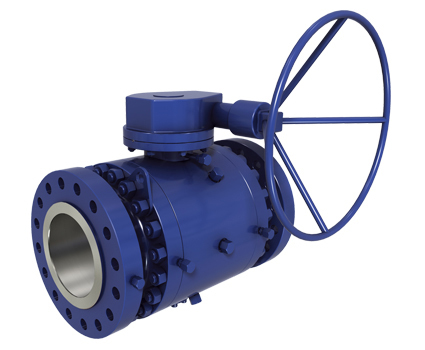 In addition, floating and trunnion ball valves are ALL tested with low pressure air to ensure seat sealing at lower pressures.